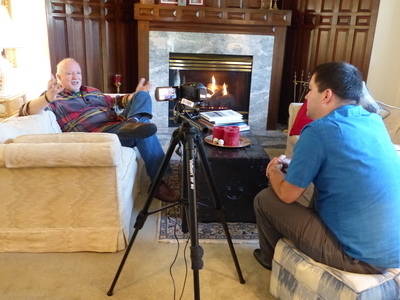 Doyle Hinman is photographed during an oral history interview at his home in Eugene, Oregon on January 15, 2016. Hinman was interviewed by staff from the Linfield College Archives. Hinman opened Hinman Vineyards in 1979. 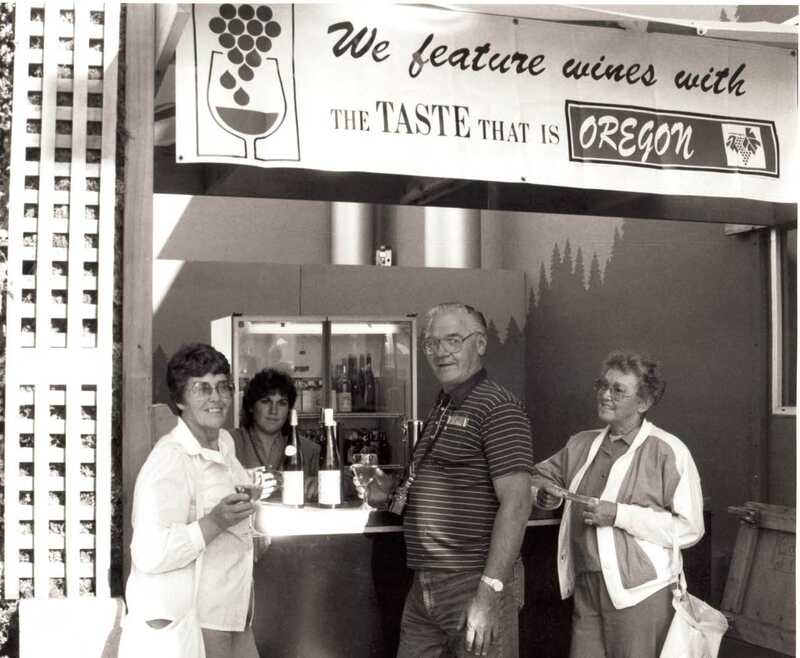 By 1988, the winery had become Oregon's top selling winery. In 1991, Hinman sold the winery to Carolyn Chambers; it was subsequently renamed Silvan Ridge Winery. Linfield College Archives, "Doyle Hinman Interview 02" (2016). Browse All Willamette Valley Oral History Interview Photos. Image. Submission 81.